Type a staff member's name to search for their contact information. Or click below to view the complete staff directory. 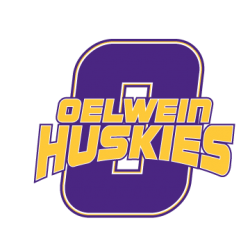 We would be happy to have you visit the Oelwein Community School District. Thanks for your message! Someone from the OCSD will be in touch soon. Go Huskies!